With spine and musculoskeletal health as our main focus, Spine Health & Back Pain Centre was established to focus specifically on the prevalence of back pain – not only treating this debilitating condition, but also providing rehabilitative programmes to maintain optimum spine health. In addition, we treat an array of sport-related strains, tears and injuries, repetitive strain injuries, inflammatory and degenerative conditions. We currently have founder Dr Gerhard van der Merwe [BSc Hons (Phys), M Ost, PGDip (Ortho Med), MSOMM] heading the centre. 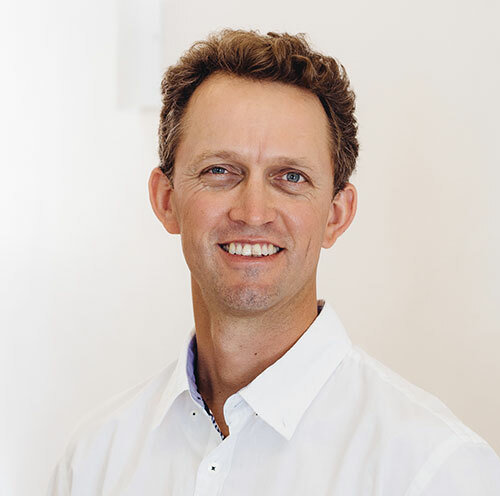 He’s a registered osteopath and member of the Allied Health Professions Council of South Africa, trained in Osteopathy, Physiotherapy, Musculoskeletal Medicine and Exercise Physiology. He specialises in the treatment of orthopaedic, spinal and sport-related injuries and conditions.